Youtube is the second biggest search engine in the world. Of course, Youtube is owned by Google only. It has over a 1 billion users and people are watching 50% more video on the platform year over year. The problem everyone faces is, "How to download Youtube videos in my device directly?" This blog post is for those people only. No more confusions. Read the blog post and execute as it says. It is a very easy and simple process if you have UC Browser installed on your mobile device. The process is simple. You just have to view the video on UC Browser where, the player itself has an icon for downloading the playing video. So, once you click that download button, the video starts downloading. It is available in the UC downloads folder after the download is complete. See the below video for online demo. So, in the previous section, we saw how to download youtube videos on your mobile devices. 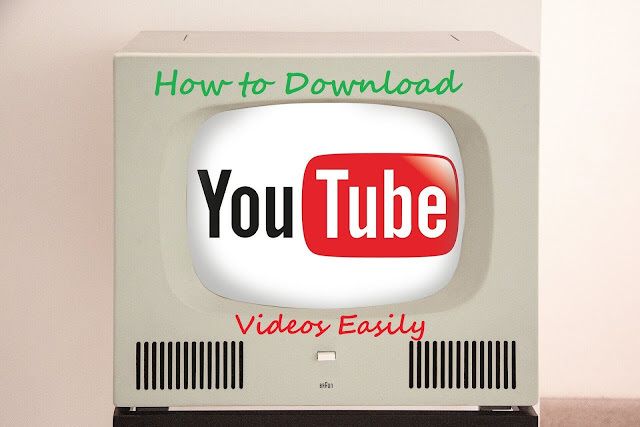 Now, the solution for those who are watching online via a web browser such as Google Chrome or Mozilla Firefox can follow this method to download the youtube videos directly from Internet. Step 1: Open the youtube video which you want to download in the web browser. Step 3: You would be redirected to a website savefrom.net with the video to be downloaded asking for the format in which you want to download. Step 4: Select the format in which you want to download the youtube video. It starts downloading and you need to access it in your downloads folder after the download process completes. Therefore, you could easily download any youtube video without installing any other 3rd party apps or softwares. You just need the same Internet Browser to do the task. Isn't that easy? So far, from the blog post, you could have known, how to download the youtube videos very easily. People search for "How to download youtube videos in Android" or "How to download youtube videos online" and "How to download youtube videos in Chrome". Though their search may look different, but the solution is simple, which is discussed in the above sections. Iphone and Ipad users can also use the same technique which is used above as mentioned for Android users, that is, using UC Browser for Iphone, the videos can be easily downloaded. Hope this post was helpful. If you face any problems, or found any other easier trick, let me know through the comments.